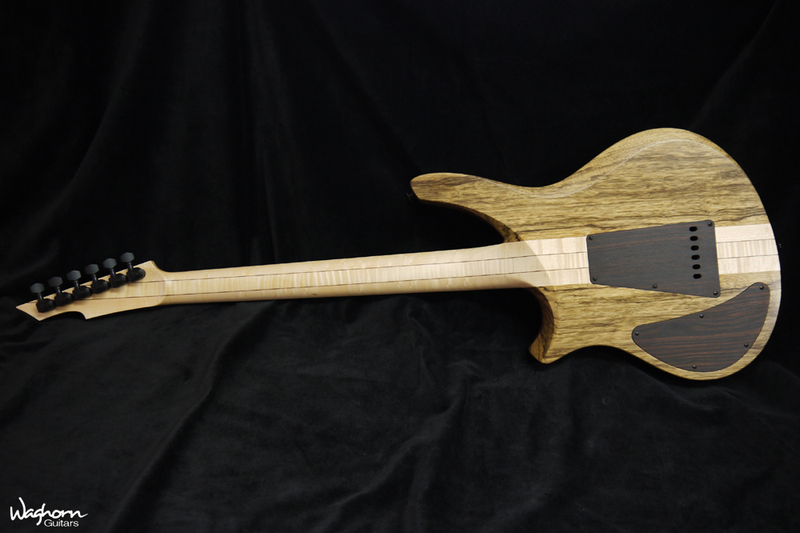 The Sauria S is a slightly smaller, sleeker, sportier and slimmed down version of the Sauria with a longer top horn and a shorter bottom horn for improved upper fret access over the original. 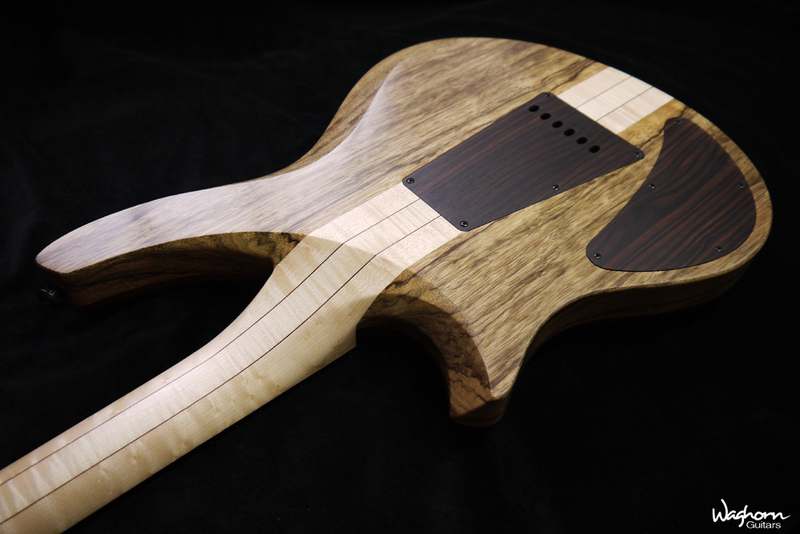 Neck-through construction is recommended but Bolt-On and our modern Glued-In Set-Neck constructions will also work well. 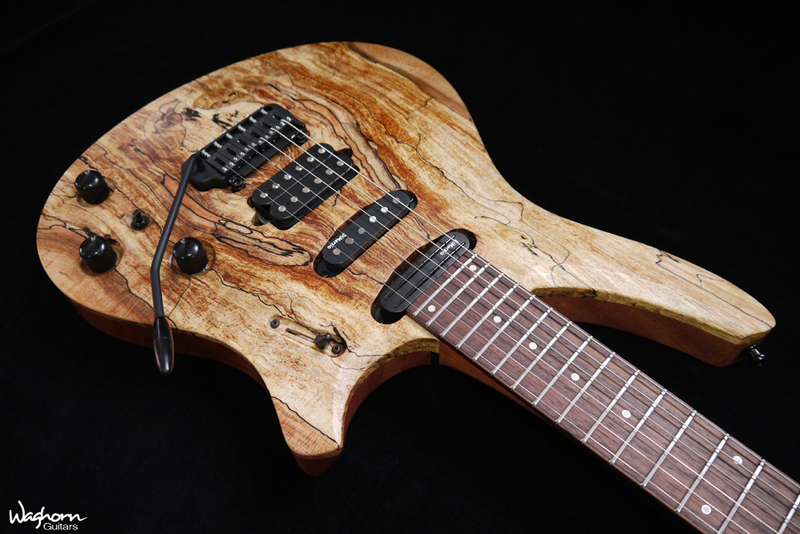 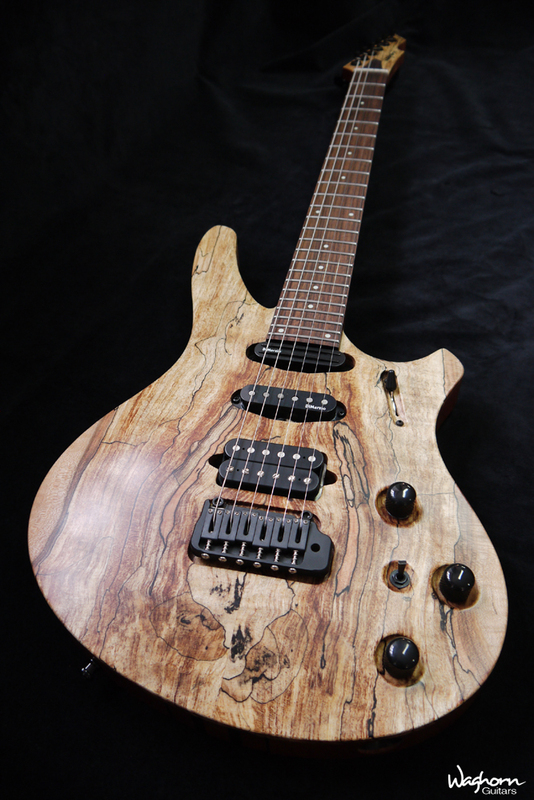 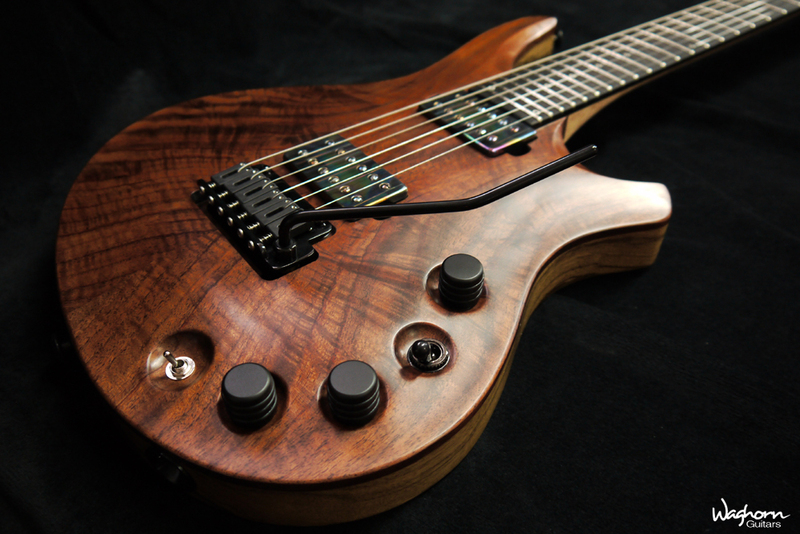 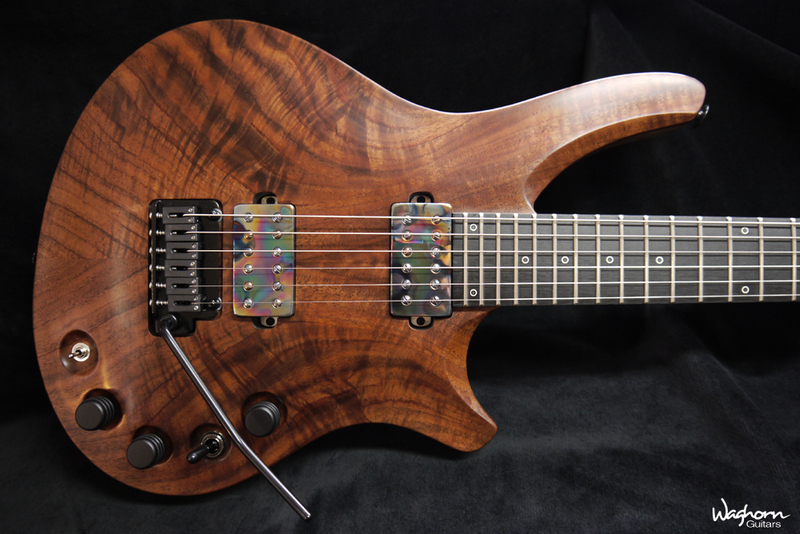 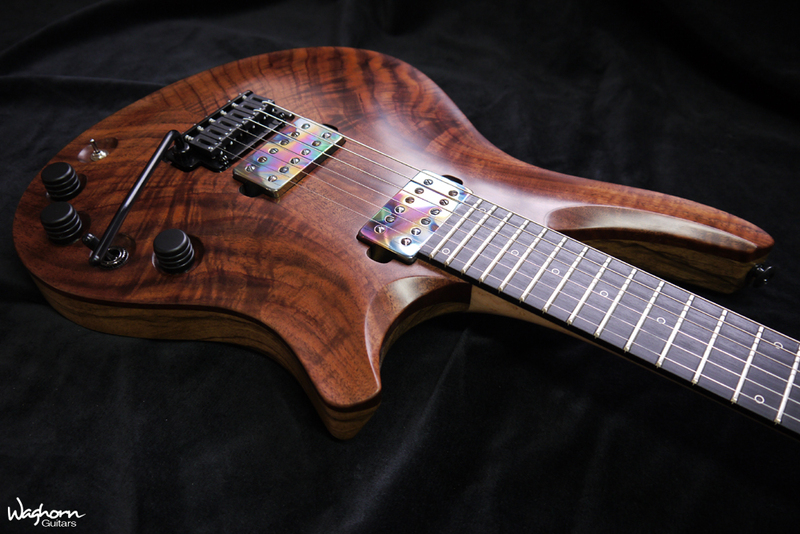 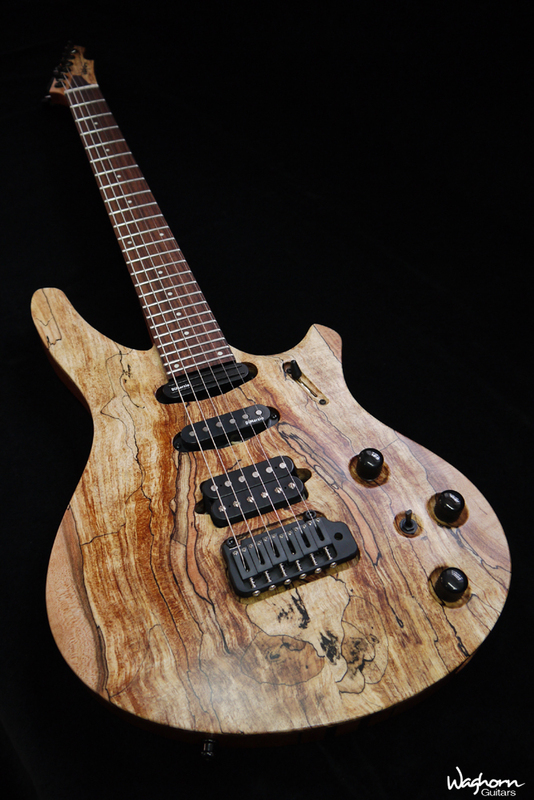 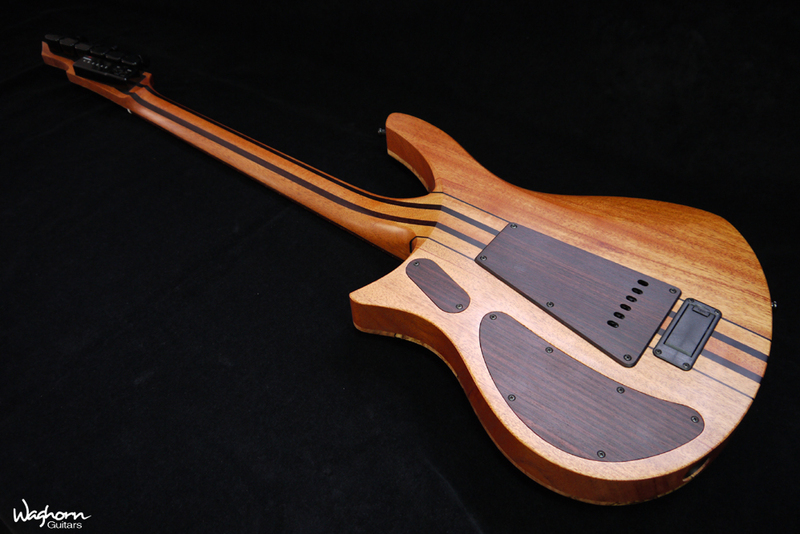 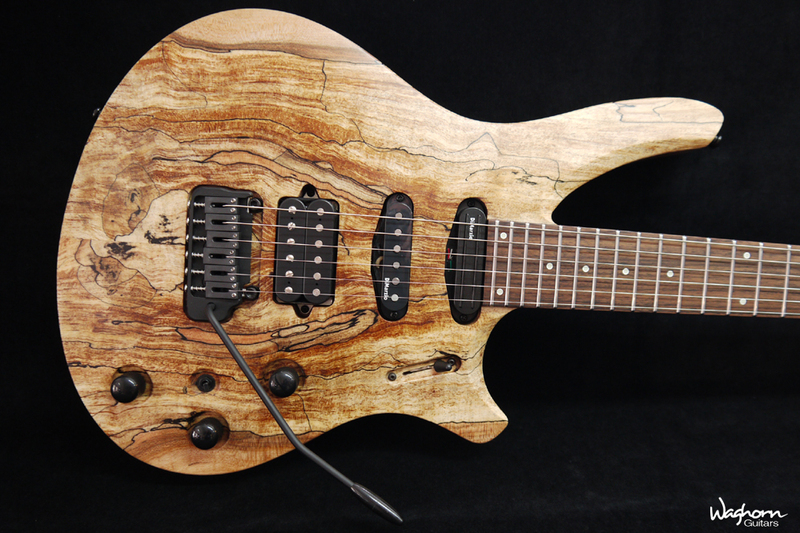 As with all of our models; the Sauria S is available with your choice of woods, bridge type, carved-top options, hardware and finish, pickup and wiring options.